The simplest and most elegant of cocktails, but so many things can go wrong, but here’s my take on getting it right. Who’ s making the drink is a deal breaker. Their skills, mood, haste, attitude, all add up to affect the mix. If its made well, thank the person who made it, they’ll really appreciate it, and hopefully remember the way you like it for next time. If it’s just you, aim to be relaxed, centred, and take your time. Somehow your vibe gets picked up in the drink, don’t ask me how, but it just does. Quantum Physics most likely. Having the right background music helps a lot with mood and rhythm as you mix by the way. So who you’re drinking with makes a big difference. 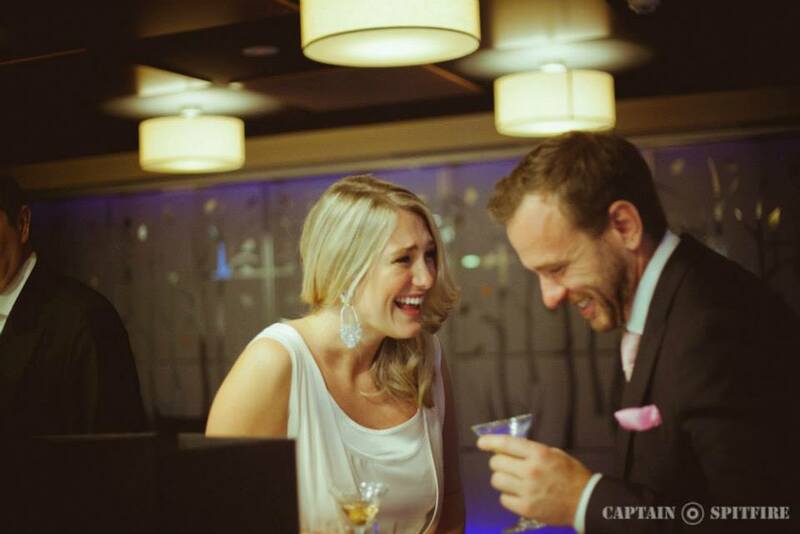 Martinis can lend themselves to a reflective solitary drink, but its best to have company that’s good for conversation & attractive on some level. They say you shouldn’t drink alone, and if you’ve issues with yourself, then drink isn’t going to help. The best you’ll get is a time-out from your day to day…. better still find a pal and invite them for a drink! If there is a TV on the wall of the bar, chances are this isn’t going to be a good experience. Other clues are gin or the glasses kept in the fridge (good), or radio or doof doof music providing atmosphere (run now). Ideally, you want a comfortable spot with soft chairs, quiet atmosphere with good people watching potential. Soft and indirect lighting and table service is highly desirable. Be sure why you’re drinking, the intention can really shape the experience….know thyself drinker and then let it work its magic. Martini’s can never be too cold really, but you don’t want ice in your cocktail! A shaken Martini is a very bad idea generally, you just want enough ice to chill, and soften the ingredients in the mixing stage- it helps a lot with the alchemy. Obviously a subject in itself, you’ll have your favourite, and you pay for what you get generally, quality wise. A London Dry Gin style is recommended. But be bold, try a new Gin if you have confidence in the bar person, let them take you on a new journey. You’re after a clean, dry finish, spice on the nose, roundness on the palette and quality alcohol all round. What you don’t want is an alcohol flavour, you want is a Martini. Yes, that’s a bit Zen. This actually goes off once open in time, so freshness counts. Depending how dry you like your drink (and how good your Gin is) you’ll have less Vermouth (dry) or more (wet). Sometimes you’ll want to start one end of the spectrum and move along as the night progresses. Run if someone puts a black olive in your drink. Nice green olives (pitted or otherwise), go easy on the fancy stuffings, and watch out for the long toothpicks (best not). Personally I like the cocktail to be poured over the garnish for extra infusion. Cocktail onions are for Gibsons, lemon twist or olives… a dirty martini will have a smidge of the olive brine for a savoury version. Try them all so you’ve a repertoire to draw on at various moments. Read more about my take on garnishes here. Did we say chilled already? The colder the better. As the drink warms up in the glass it will reveal the complexity of the ingredients and spices. We put our mixer, glass in the fridge, and Gin in the freezer. This makes a big difference in the cleanness of the taste and elegance of the cocktail. Also, drinking a Martini over 120ml at a time is less than desirable, it gets warm too quick to be enjoyable, and one of the many downsides of climate change is that when its very hot, one’s enjoyment of the cocktail is diminished. Back in the 40’s and earlier, very small (about 45ml- 60ml) glasses were the norm, topped either from a mixer. There is a lot to be said for this approach. Elegant, stemmed glasses. 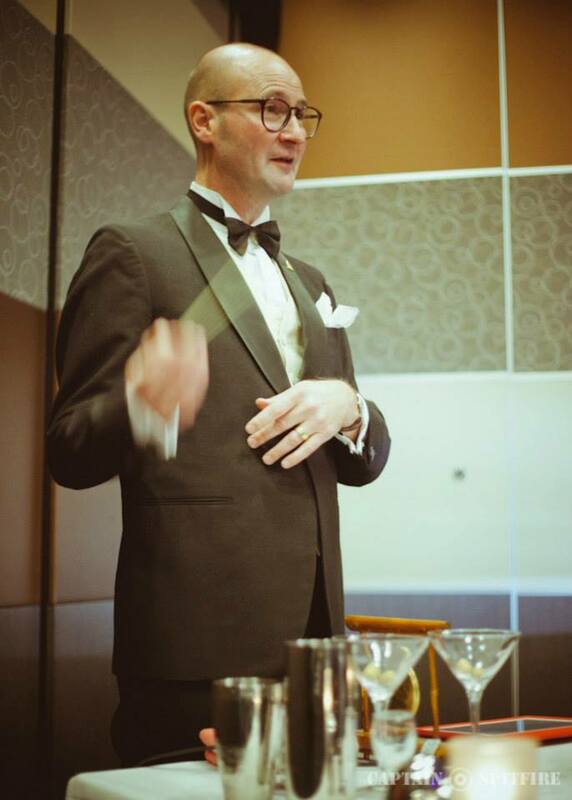 There is a newish trend for using champagne saucers in some bars, one isn’t a fan, something about the way they feel is off putting to me, so I stick with the classic cocktail glass. Each to their own – c’est la vie! Whilst you can be very Mad Men and start at lunch time, it may be more prudent to wait till around sunset. What better way to see the twilight in or make the transition from business to pleasure? Allow about 30 minutes per cocktail, take your time, its not an experience. 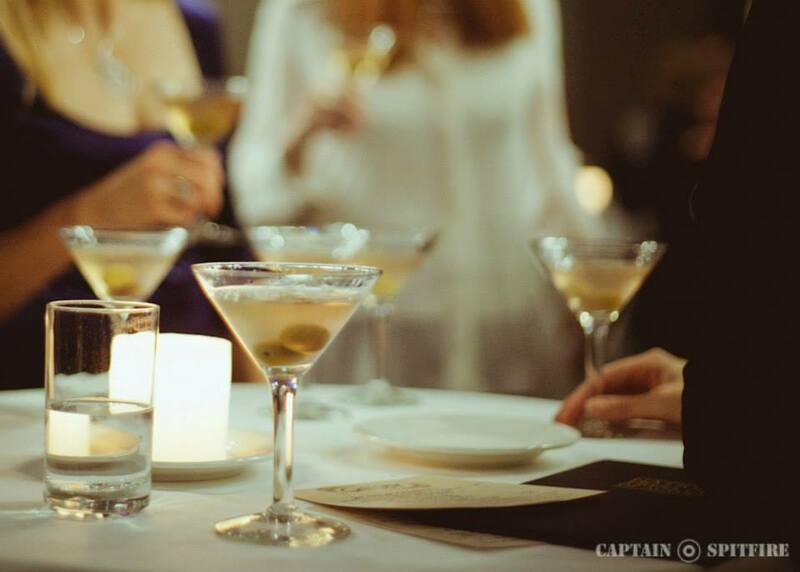 A Martini is a conversation. Finally, drink responsibly and arrange for safe transportation home.